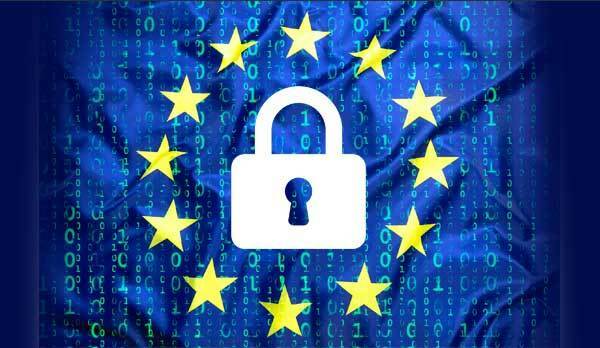 It is essential to prepare for the imminent enforcement of GDPR (General Data Protection Regulation) and time is running out. The new data protection legislation comes into force on May 25th 2018 and failure to comply could result in fines up to €20 million or 4% of annual global turnover. Choose OCM to guide you through the processes needed to ensure that the information you hold on IT assets is managed effectively and that your company meets its GDPR requirements. As one of the UK's leading specialists in the ITAD industry, we boast a Silver Blancco Partnership and can offer the most certified data erasure software available containing a 100% tamperproof audit trail. What's more, we're also interested in purchasing any IT equipment with re-sale potential. So for guidance with your GDPR compliance, please don't delay - contact OCM today by calling 01386 555008 or clicking on the Contact button above.